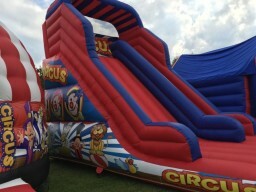 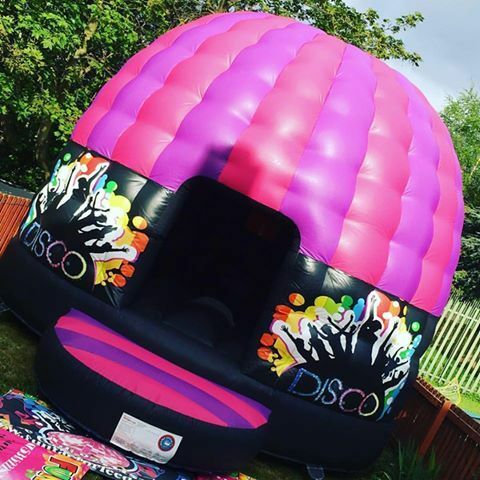 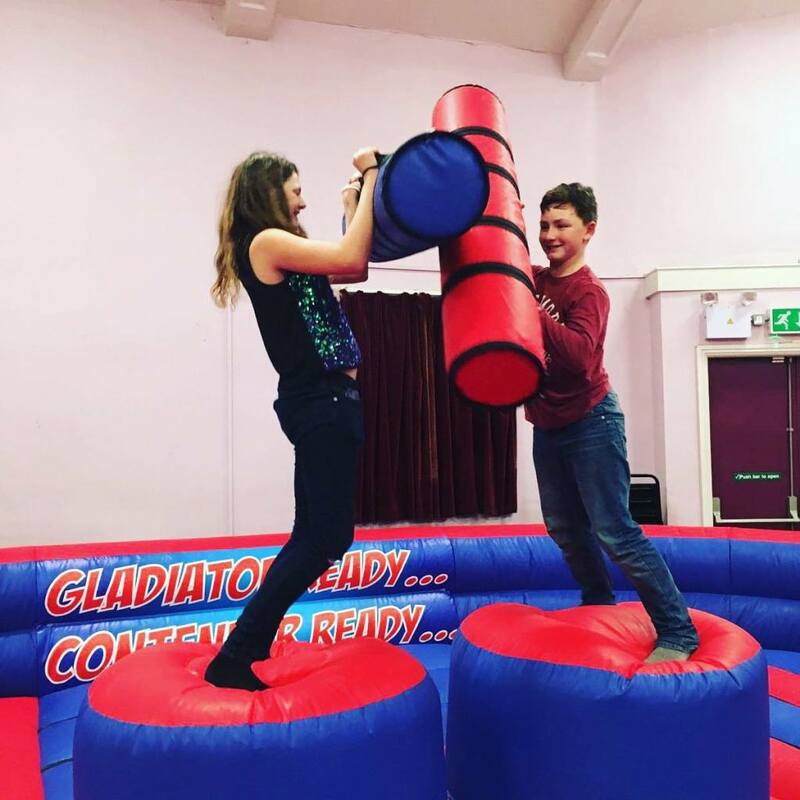 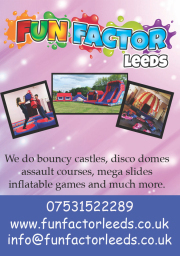 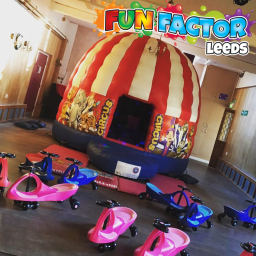 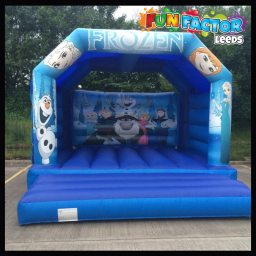 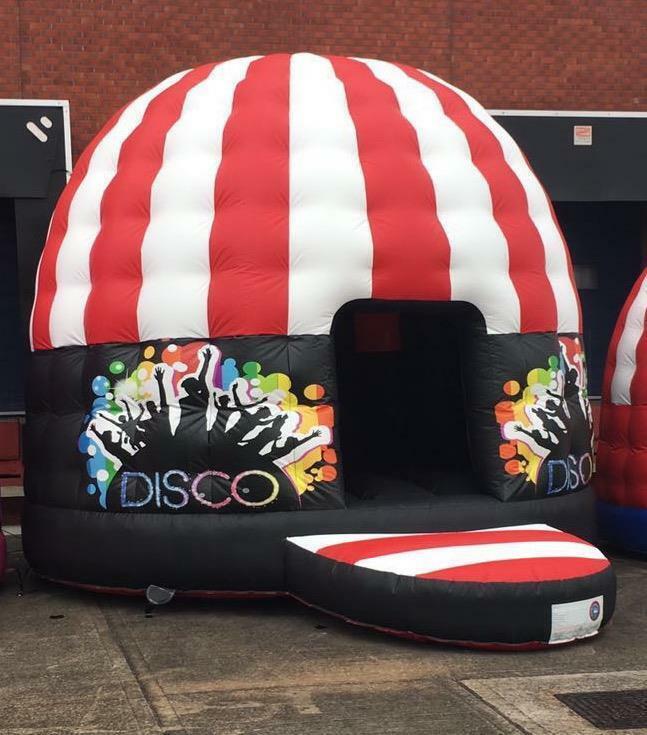 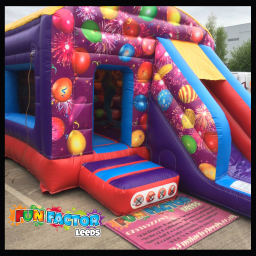 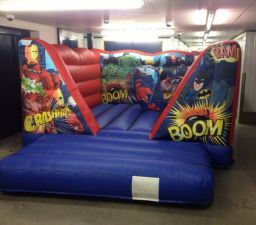 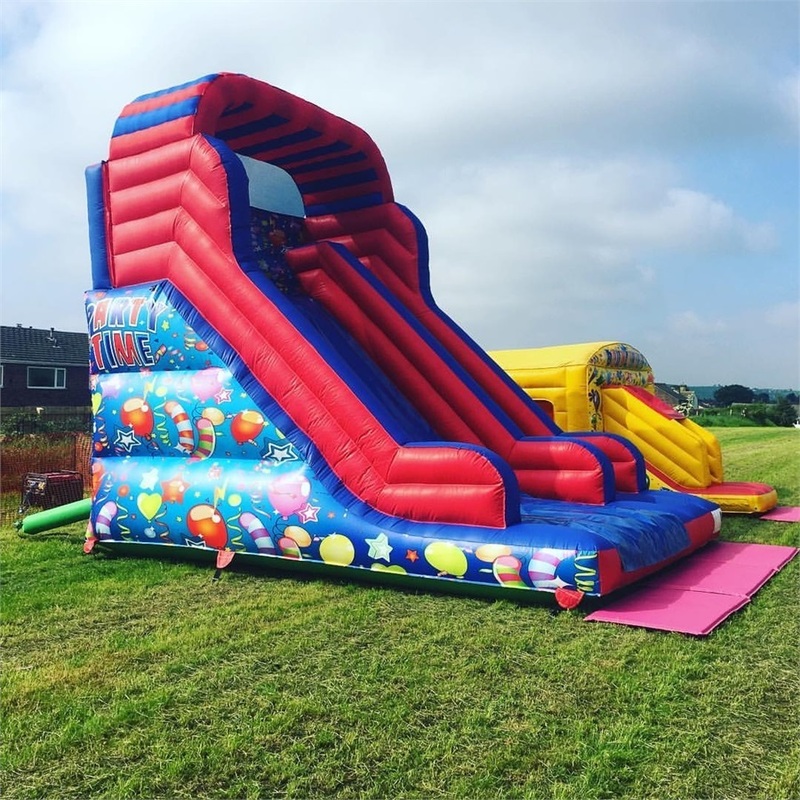 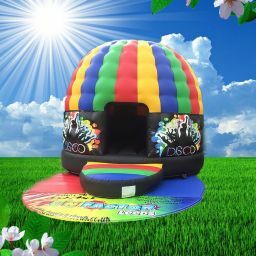 Fun Factor Leeds is one of Yorkshires leading suppliers of inflatable fun to hire. 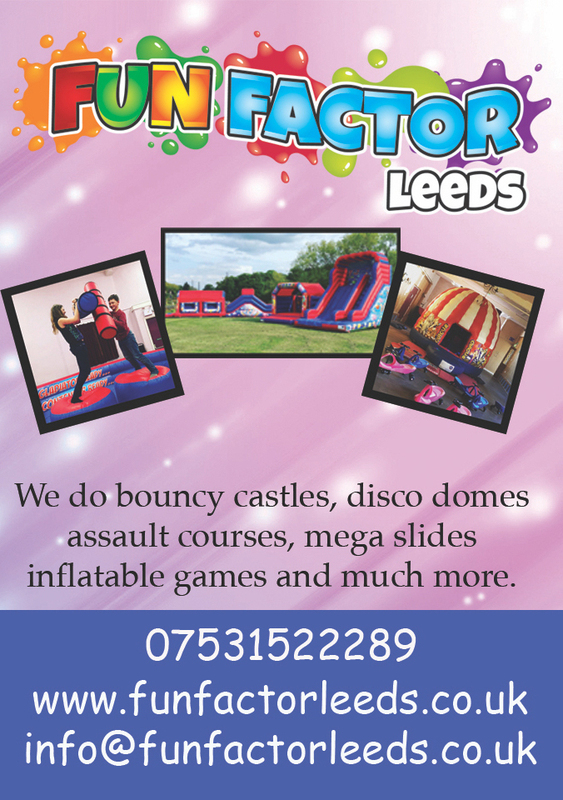 Set up in 2014 and now in our third year we have grown from strength to strength by providing top quality equipment and customer service second to none. 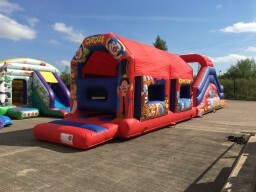 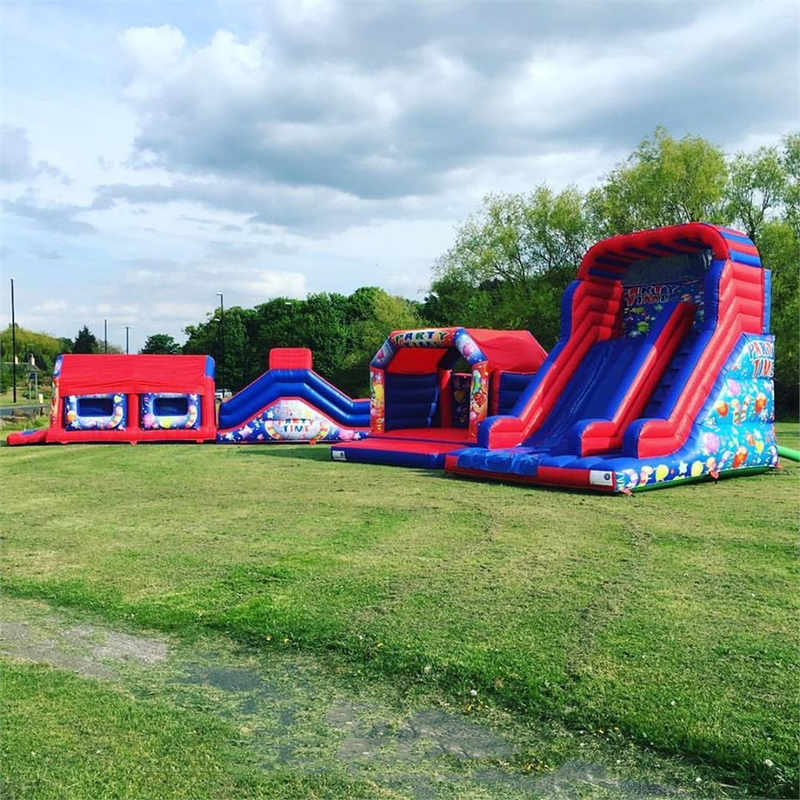 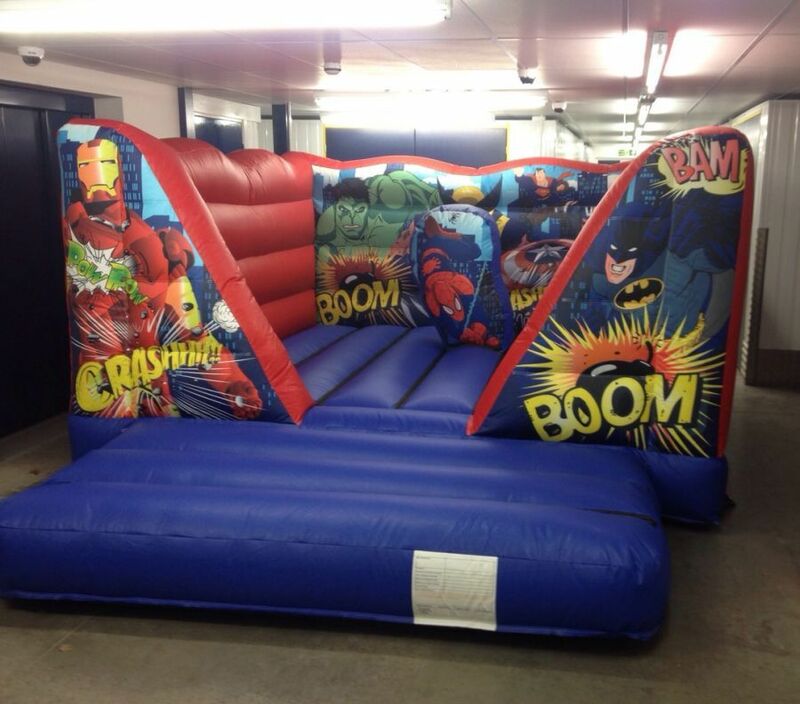 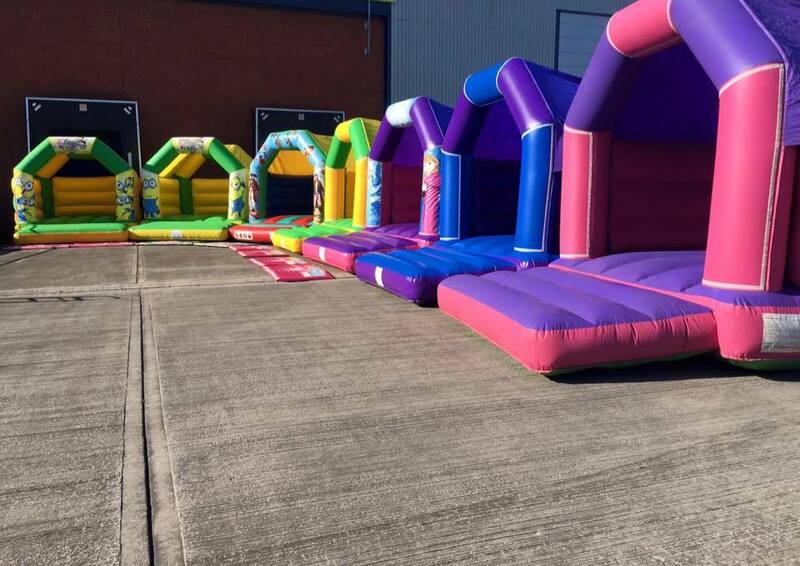 Over 50 inflatables available to hire ranging from bouncy castles, soft play, event mega slides and assault course's. Gives us call and see how we can provide the equipment to make your event a memorable one.